Countdown to the gown! 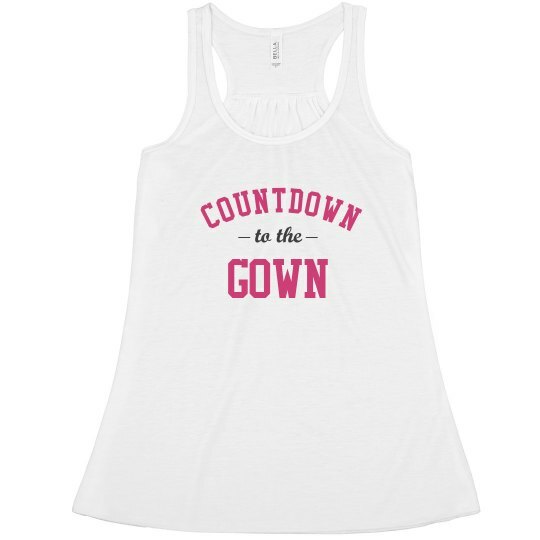 How many days do you have left until your big wedding day? 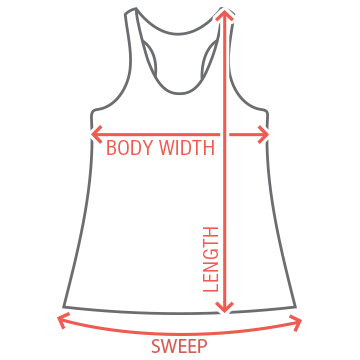 Get your workout on in a funny fitness tank top. Hit the gym and let everyone know why you're working out.